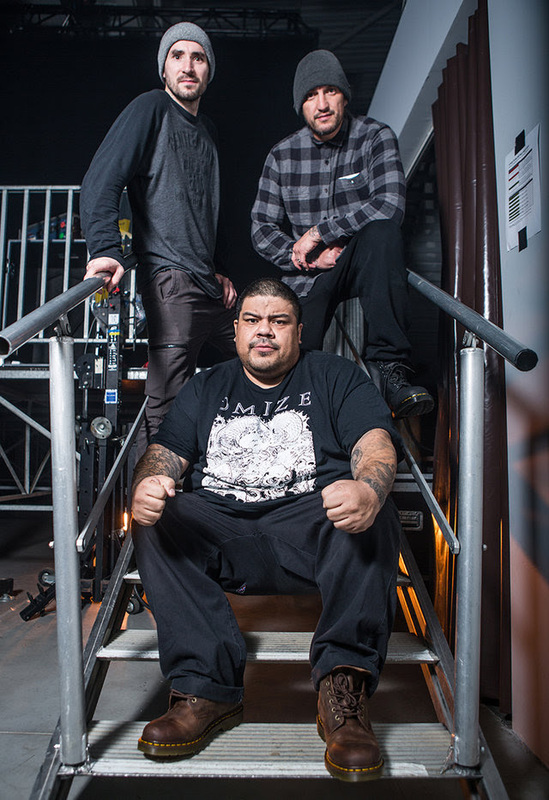 NYHC kings Madball are gearing up to join Suicidal Tendencies on the Still Cyco Punk After All These Tours on September 18th in Phoenix, Arizona! 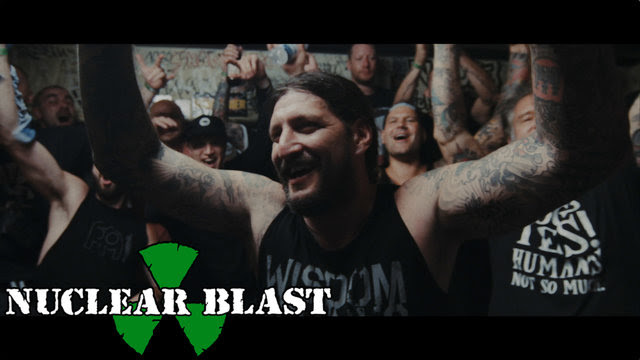 Now, the band released the music video for ‘Freight Train’ off their recent album, ‘For The Cause’. Madball will also play a handful of one off dates during the tour as well as a 3-day run in October. The trek will start in Ocala, Florida on October 24th with Vietnom and Coldside followed by the 25th and 26th where they will be joined by label mates Comeback Kid.